A high-paying job at a prestigious firm. An expensive home in a nice part of town. A wife dressed in the latest fashions. Gart Williams has it all. Yet he’s miserable. Why? Take a closer look. The job comes with a boss who whips him like a racehorse and berates him in front of others. The home is filled with fancy belongings he couldn’t care less about. The wife loves only his paycheck and belittles him at every turn. 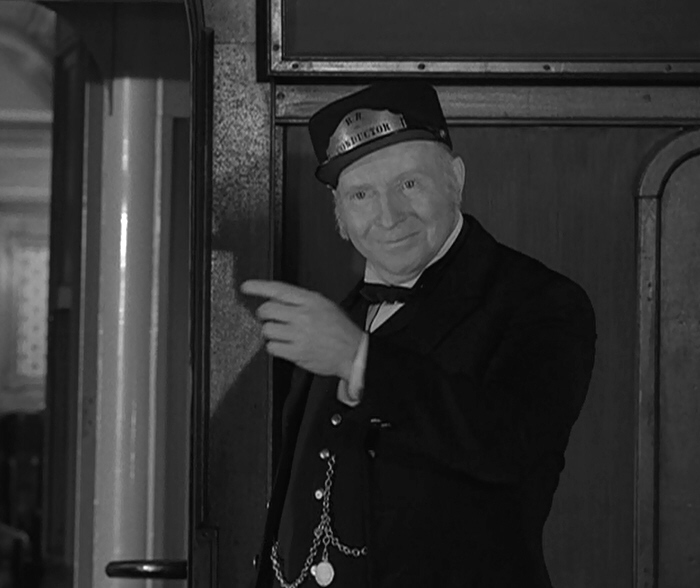 Small wonder that Gart Williams, the main character in The Twilight Zone’s “A Stop at Willoughby,” stirs up so much sympathy. His plight is a universal one. Anyone can understand his desire to escape such a miserable existence. 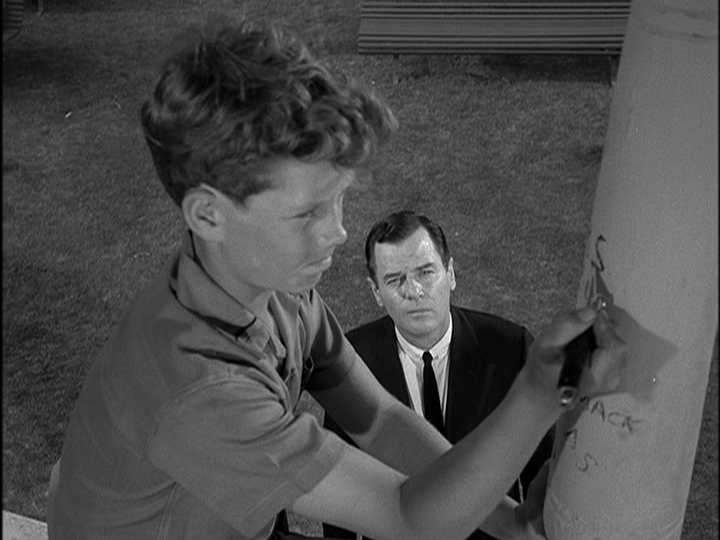 It’s a theme that surfaces repeatedly in Rod Serling’s writing. We see it in his teleplays in the 1950s and in episodes of The Twilight Zone (‘60s) and Night Gallery (‘70s). It helped him create some of his best work. I’m referring to nostalgia. “I have a desperate desire for serene summer nights, merry-go-rounds and nickel ice-cream cones,” Serling told TV Guide in 1972. 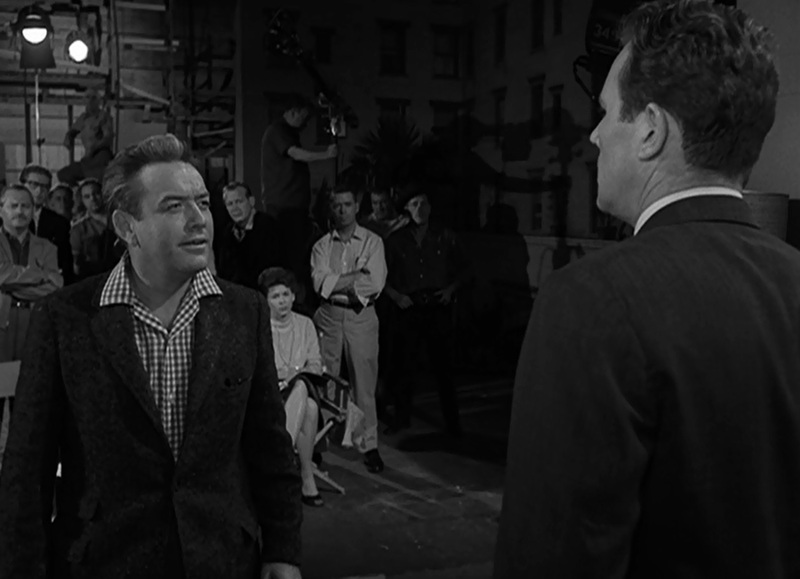 This yearning led to the development of two of his most popular Twilight Zone episodes: “Walking Distance” and “A Stop at Willoughby.” Both came in Season 1. 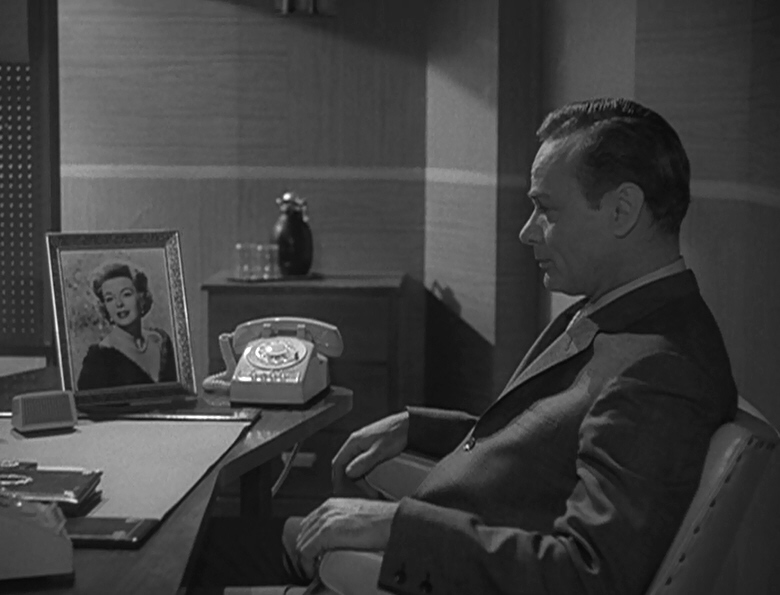 Both feature a harried businessman trying to cope with great stress and a sense of helplessness. Both showcase a longing to escape into the past.